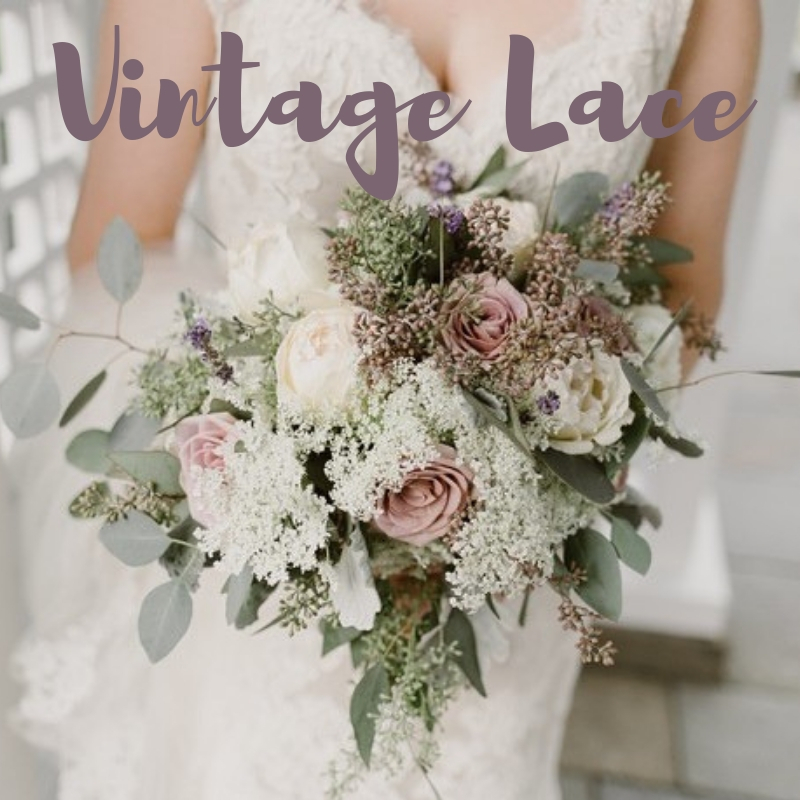 Lacey layers of vintage loveliness. Vintage lace is soft and beautiful with a loose effortless form. ultra feminine and oh so pretty.